The UFC 159: Jones vs. Sonnen event took place on Saturday night from the Prudential Center in Newark, New Jersey. 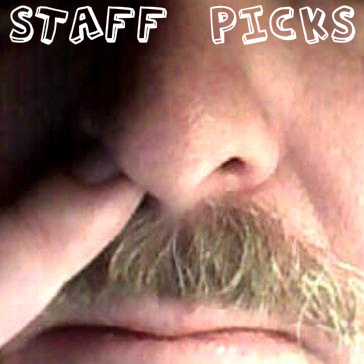 Jon Jones dismantled Chael Sonnen via TKO in the first round to defend his UFC light heavyweight title while suffering a compound fracture of one of his toes in the process. 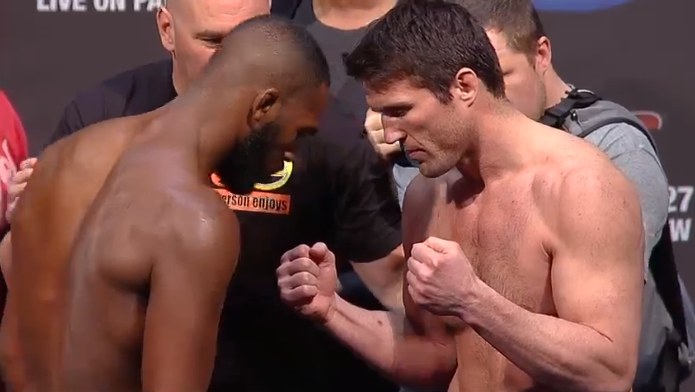 UFC 159: JONES vs SONNEN takes place this evening at the Prudential Center in Newark, N.J., and is headlined with a light heavyweight title fight between champion Jon Jones and Chael Sonnen. Join us for LIVE results and play-by-play commentary of all the action. 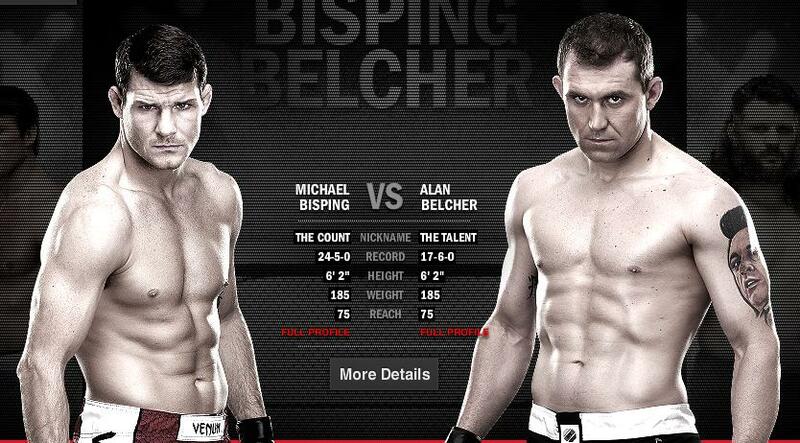 Michael Bisping backed up the war of words, dominating Alan Belcher over most of three rounds. Unfortunately, the fight was stopped due to an incidental eye poke, as Bisping’s finger found the eye Belcher, forcing a stoppage of the bout. 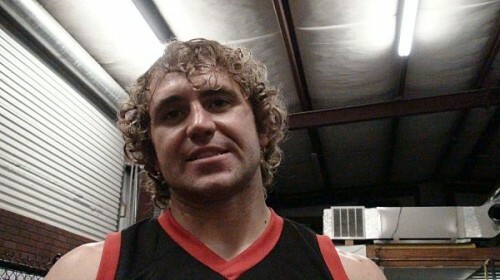 Bisping was awarded a technical decision with scores of 30-27, 30-27, and 29-28. 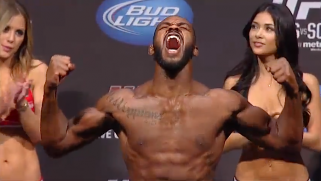 Today’s UFC 159 fighter weigh-ins are being held at the Prudential Center in Newark, N.J., the same location hosting Saturday’s fight card headlined with a light heavyweight title fight between champion Jon Jones and Chael Sonnen. The ProMMAnow.com’s staff share their thoughts and predictions on Saturday’s UFC 159 card in New Jersey headlined with a light heavyweight title fight between Jon Jones and Chael Sonnen. 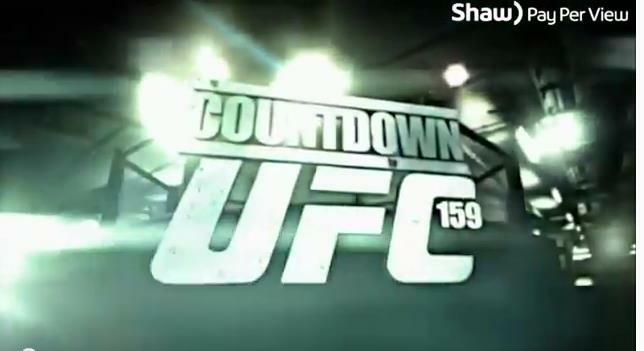 On this week’s UFC TONIGHT, guest host Daniel Cormier and Kenny Florian break down the UFC 159 card. Plus, we’ve got an exclusive Georges St-Pierre interview and much more. 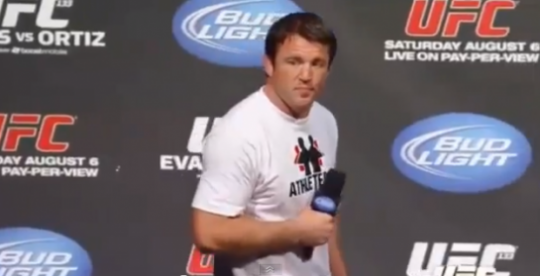 Is the UFC 159: Jones vs. Sonnen card worth watching? 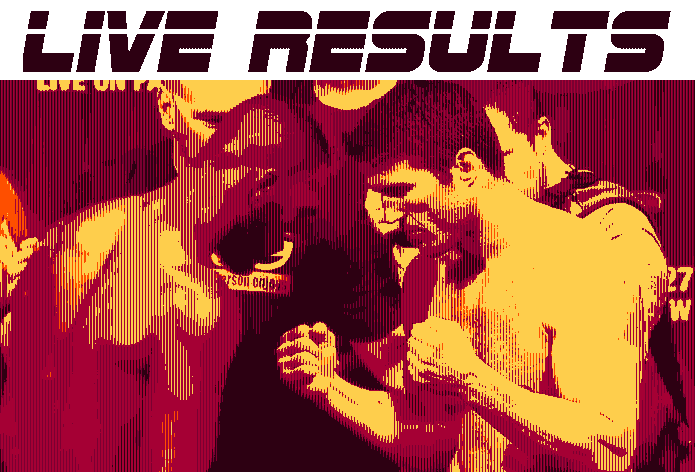 We take a look at the UFC 159: Jones vs. Sonnen main card and discuss if the event is a good card on paper. There are a lot of fans and pundits that are not excited for this event so we want to see if it’s worth a watch.